Wow, your capture is incredible, what a view. 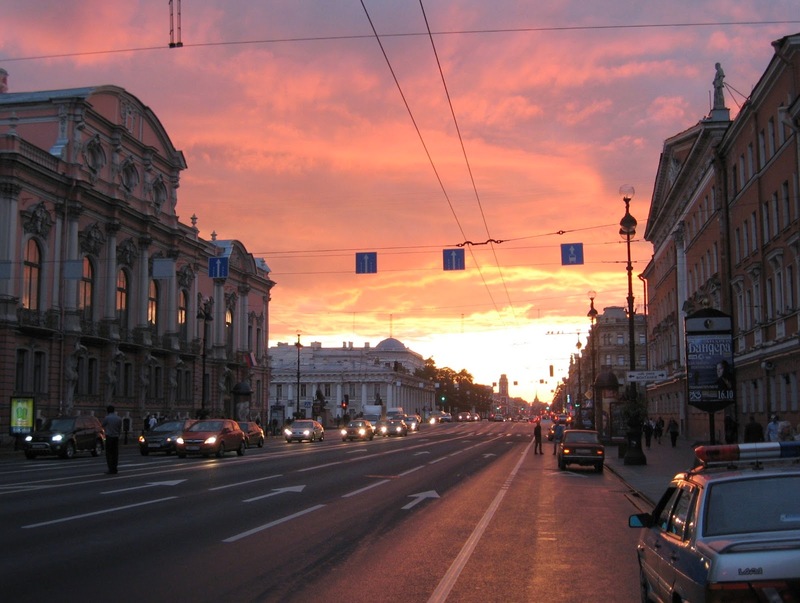 I like the sunset in St. Petersburg, rich colors. That's one place I might well never go. Wow! Sorry, I've been out of it, Rob. 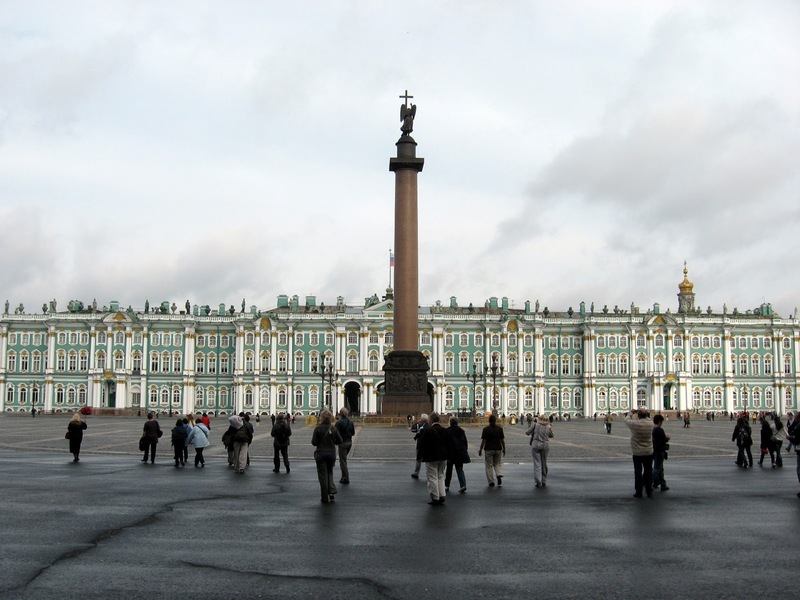 I am jealous that you were in St. Petersburg, I've always wanted to visit the Hermitage!